Axiomtek has introduced its PICO318 board, a palm-sized fanless pico-ITX motherboard powered by the Intel Pentium processor N4200 or Celeron processor N3350 (code named Apollo Lake). The PICO318 is a low power consumption, 2.5” embedded board that is expandable, rugged, feature-rich and versatile to help facilitate quick deployment. The PICO318 is equipped with one 204-pin DDR3L-1867 SO-DIMM for up to 8 GB system memory. A dual-display capability is available through 18/24-bit single/dual channel LVDS and DisplayPort. For storage, there are one M.2 key B slot for SATA or PCIe x2 SSD card and one half-size PCI Express Mini Card slot with support for mSATA. Moreover, the Pico-ITX form factor SBC features 12 V DC power supply input with AT Auto Power On function. 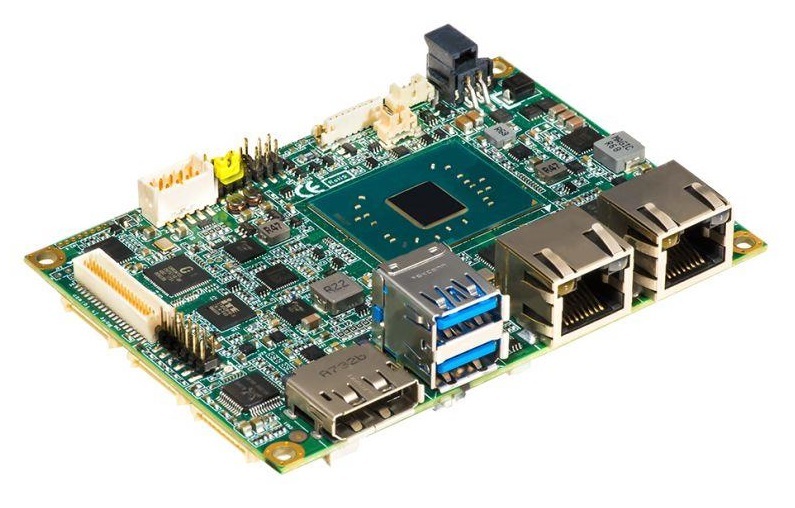 The Intel Apollo Lake-based pico-ITX board provides rich I/O connectivity including two USB 3.0 ports, two USB 2.0 ports, one RS-232/422/485 port, one RS-232 port, two Gigabit LAN ports with Intel i211AT Ethernet controller, one HD Codec audio, and 4-channel digital I/O. The PICO318 offers watchdog timer and hardware monitoring for reliable operation. It also supports AXView 2.0, intelligent remote management software for industrial IoT applications. Additionally, its I2C interface offers smart battery support. The PICO318 will be available in March, 2019. 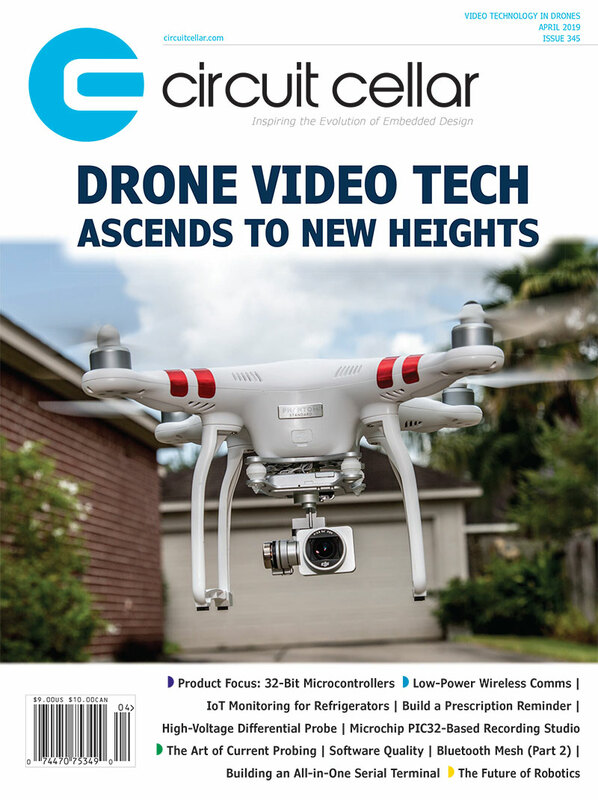 This entry was posted in CC Blog, Industry & Enterprise, Product News and tagged IIoT, IoT, PCI Express, Pico-ITX, SATA, SBC Industrial, SO-DIMM, USB by Circuit Cellar Staff.